An original take on a tale that has been told many times. Excellent both for readers new to the period and experts. 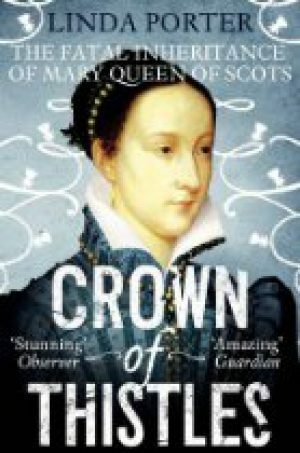 The sub-title of this book refers to the fatal inheritance of Mary, Queen of Scots, but this is actually a panoramic look at the relationship between the monarchs of England and Scotland between the 1480s and the Union of the Crowns in 1603 – although the period of Mary's incarceration in England and the 15 years after her death are dealt with more as a tidying up of loose ends. Porter manages to convey a huge amount of information about all of the protagonists in very readable format. The depth of her research across the whole spectrum of people and events is impressive. This extensive knowledge has allowed Porter to contest some of the frequently repeated judgements on many of the people and events involved. 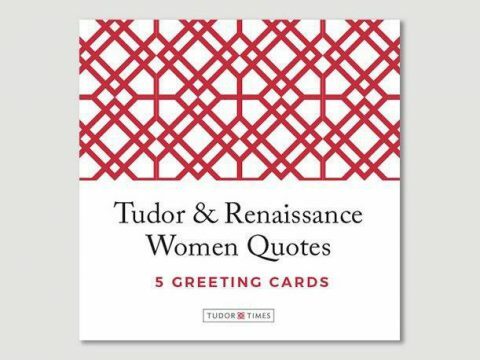 For example she is kinder to Margaret Tudor, the widow of James IV than most historians have been – seeing Margaret as well-intentioned and determined to do the best for her son's realm. She also challenges the frequently repeated assertion that, post-Flodden, with a generation of leaders dead on the field, Scotland descended into chaos. This is not, however, a dreary recitation of political facts. Porter covers a wide range of topics, from the architectural interests of Henry VIII, and the literary pursuits of James V to the religious views of John Knox and the Machiavellian plotting of Mary's mother-in-law, Catherine de Medici. Porter's Mary, too, is more nuanced than is often the case. She is shown as physically extremely courageous, charismatic, resourceful and politically shrewd in many ways, but Porter hints, although does not conclude, that Mary was probably aware of the plot to murder Darnley, even if she were not directly responsible. Mary's actions after the death of Darnley seem to fly in the face of common sense, but hindsight is a marvellous thing, and it is difficult to unknow the results. At the time, Mary was surrounded by factions and traitors and each individual choice she made can be justified, although the outcome was disastrous. Her worst mistake of all was stepping into the fishing boat that took her across the Solway Firth and into twenty years of incarceration at the hands of her cousin, Elizabeth I. The book is a weighty tome, but I wish it had been longer. An exposition by Porter of the years of plot and counterplot as Mary was pitted against Elizabeth's spymaster, Sir Francis Walsingham, would make gripping reading.